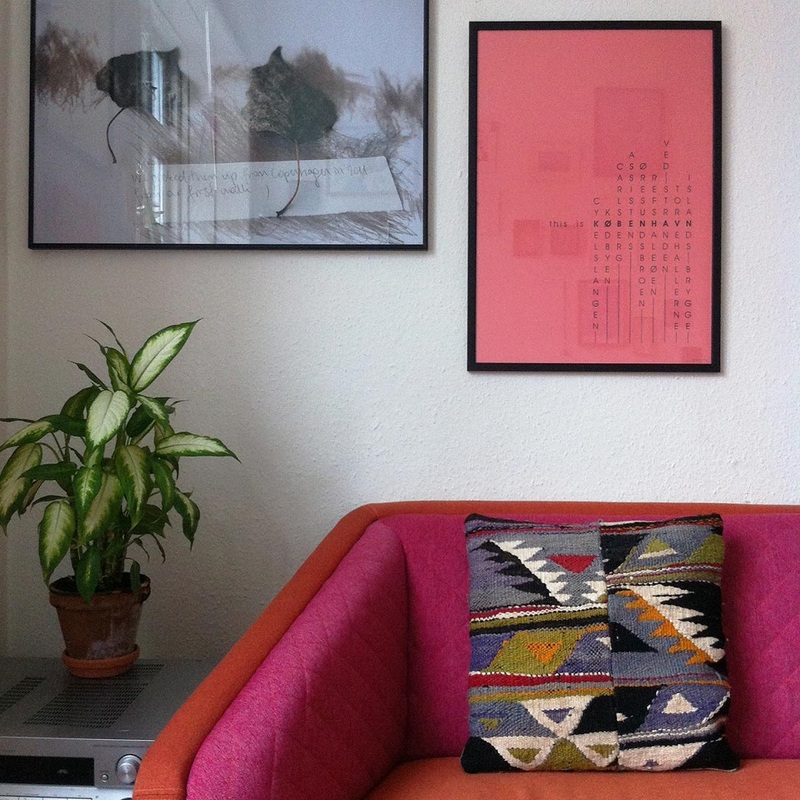 “This is København 2” print defines Copenhagen through locations / landmarks we find relevant to Copenhagen. Through first hand experiences and observations we came up with the locations that best give the diverse Copenhagen experience. Each letter that makes the word “København” is used vertically for these locations. Thus, from a pool of locations we chose the ones that could fit into this puzzle: cykelslangen, kødbyen, carlsberg, assistens, øresundsbroen, refshaleøen, ved stranden, torvehallerne, and islands brygge. 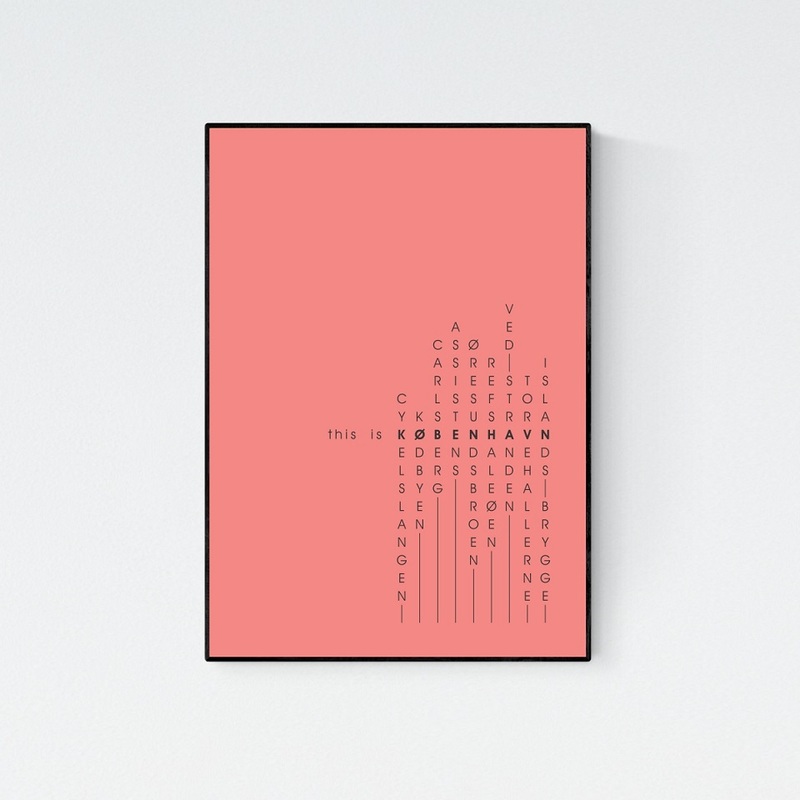 “This is København 2″ print defines Copenhagen through locations / landmarks we find relevant to Copenhagen. Through first hand experiences and observations we came up with the locations that best give the diverse Copenhagen experience. 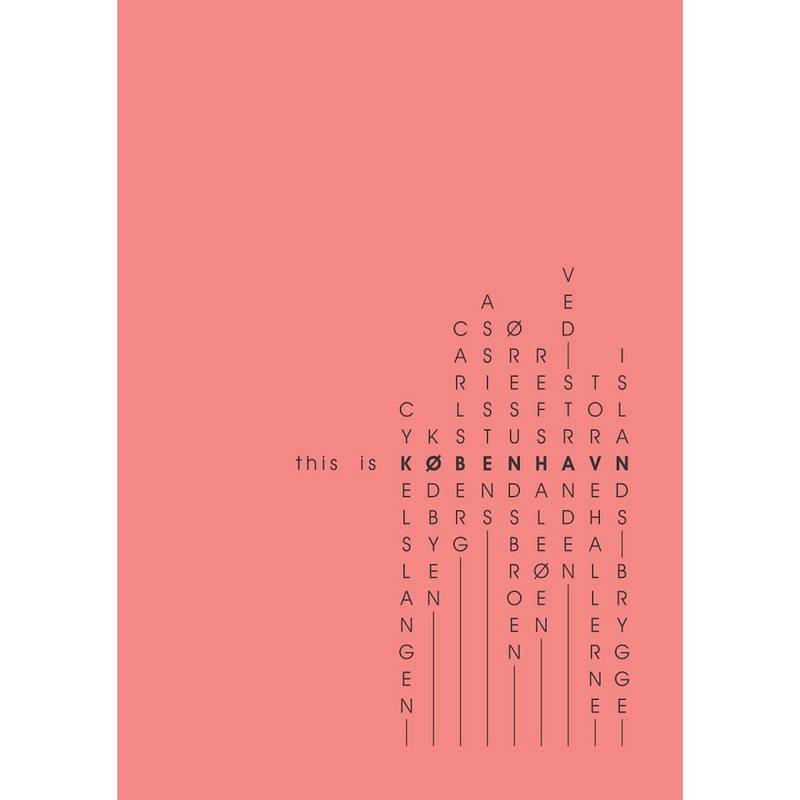 Each letter that makes the word “København” is used vertically for these locations. Thus, from a pool of locations we chose the ones that could fit into this puzzle: cykelslangen, kødbyen, carlsberg, assistens, øresundsbroen, refshaleøen, ved stranden, torvehallerne, and islands brygge.